Tower Designs is an Oakville based company, owned and operated by Jeffery Da Torre. 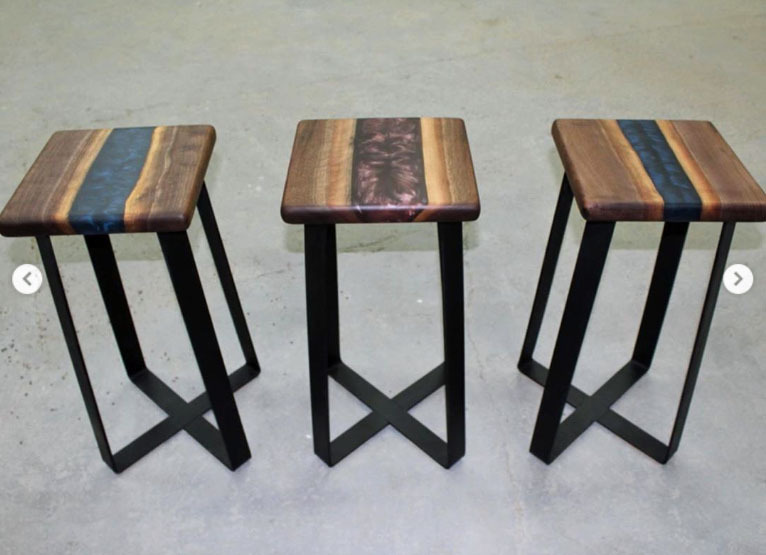 At Tower Designs, we specialize in creating handcrafted custom furniture and functional art, including solid wood tables, coffee tables, live edge dining/kitchen tables, stools, wall art, charcuterie boards, and more. 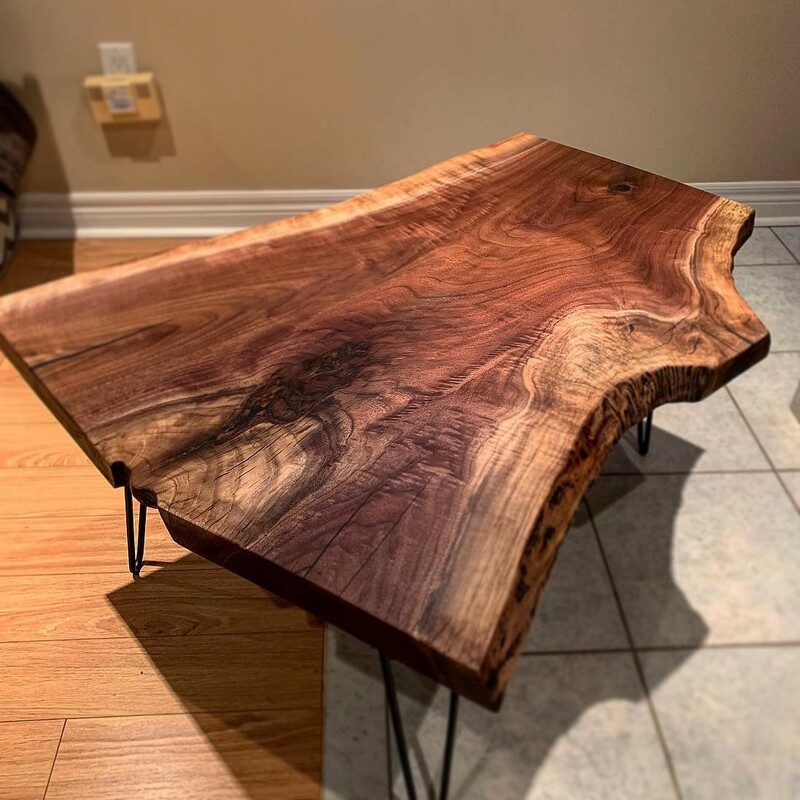 Each piece of wood is hand-selected for its unique grain and character, and all products are proudly made in Ontario, Canada using beautiful locally sourced woods and materials.